Home cnc manufacturing working What Does CNC Stand For in Machining? What Does CNC Stand For in Machining? CNC is an acronym for Computer Numerical Control. It means a well-prepared program that controls the position and function of the machine tool. The CNC program is usually built with alphanumeric codes. It can control the motion of job also. According to the program, the machine executes the operations and controls various parameters like speed, feed, and supply of coolant. Each line in the part program denotes the machining parameters and the position of the tool at that moment with respect to the workpiece in a Cartesian coordinate system (X, Y, Z). 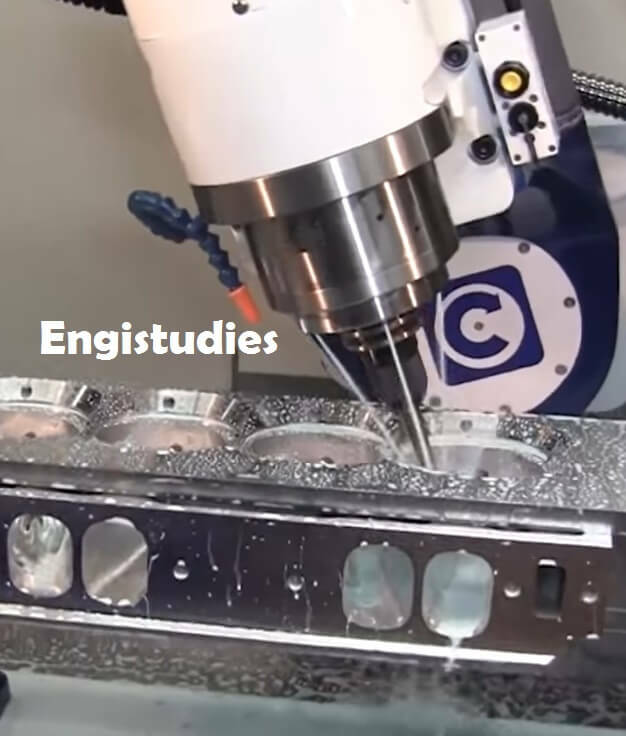 To lessen human blunder and create parts with the greatest proficiency the CNC machines are being adopted by many industries in different fields. The CNC additionally enables users to roll out improvements or changes to item properties and outlines with least deferral. To machine a metal block using computer numerical controls, one should learn how to do programming. How to learn and create a programme? You know, if a workpiece can be machined from left to right or right to left, it is the operator who decides from where to start. The operator first learns how to do a basic operation on the machine with the help of G codes. He then continues to build the programme and introduces tools and lubrication oil. Actually, it is quite easy to learn to programme but difficult to master. You can start with G and M codes which you will get for free from the internet. Almost all of the industries have adopted Computer Numerical Control machines. The industries like medical, aerospace, automobile, electronics and like that find extensive use of these machines. Watch the video below for more information.